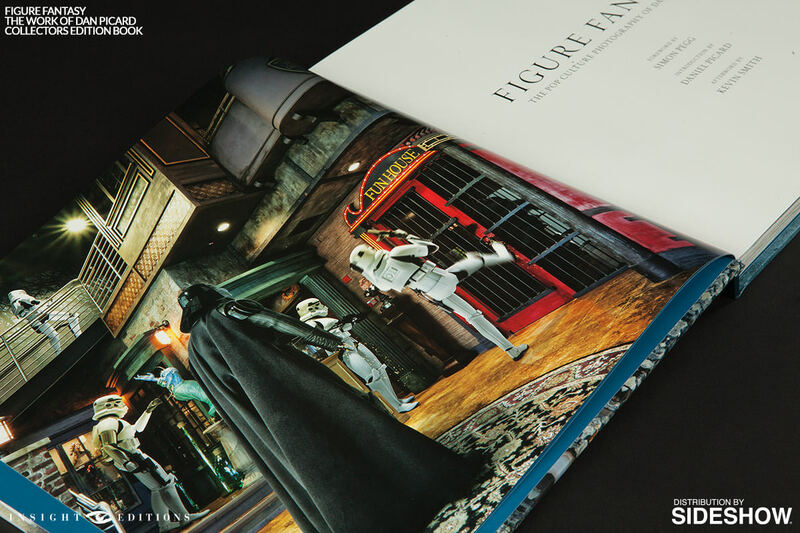 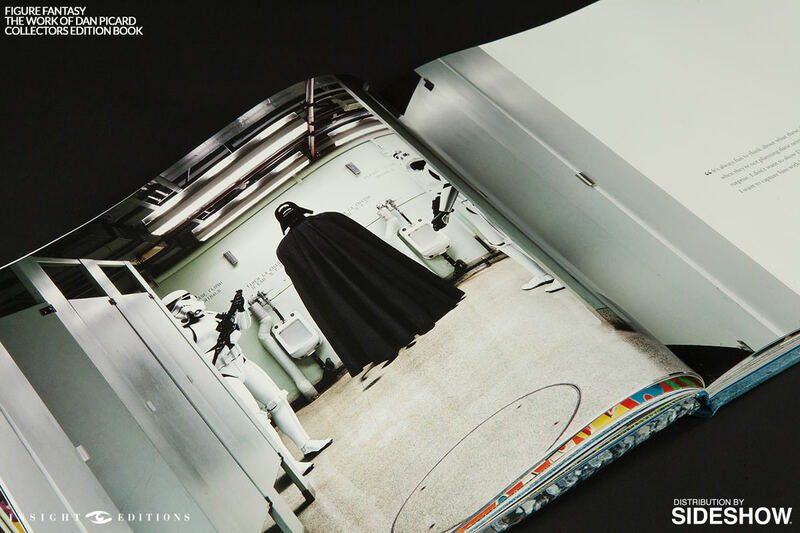 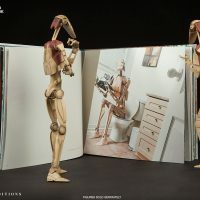 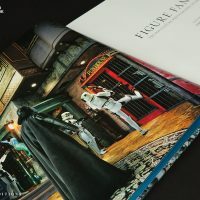 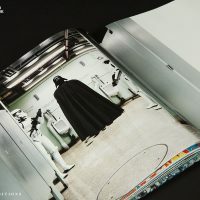 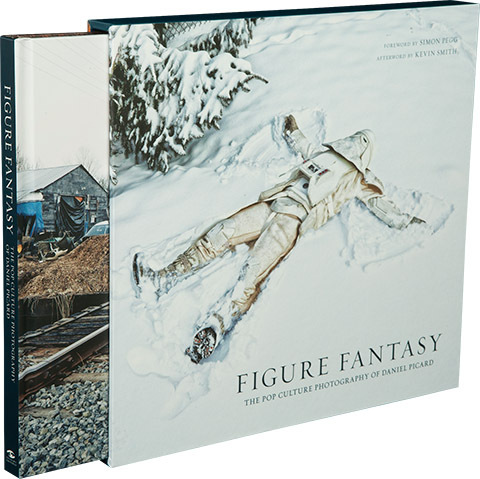 Yes, that’s a Star Wars Snowtrooper making a snow angel on the cover of Figure Fantasy: The Pop Culture Photography of Daniel Picard Collector’s Edition, and that’s just one of the interesting art pieces that can be found in this hardcover book. 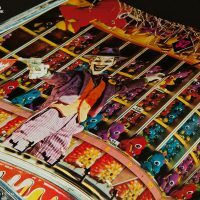 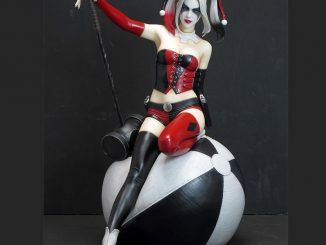 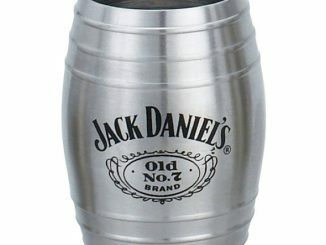 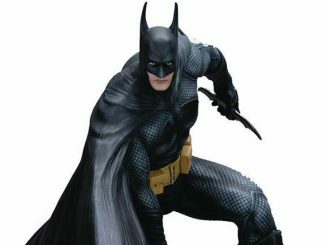 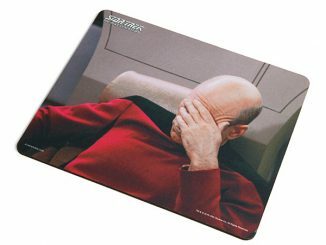 Sideshow Collectibles has offered a wide variety of awesomeness over the years. 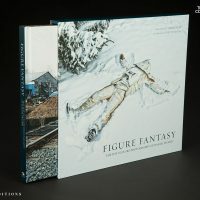 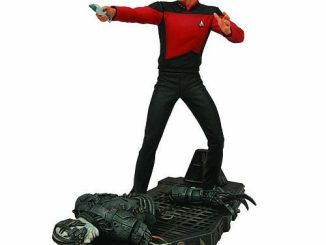 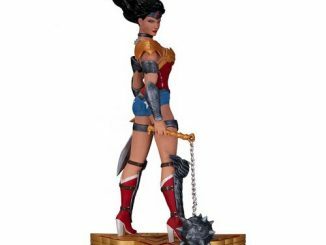 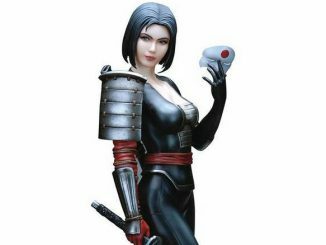 Most people get their hands on the highly-detailed figures and put them in a place of honor to be admired by all those who are deemed worthy. 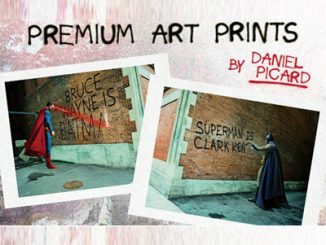 Photographer Daniel Picard used the figures to create a gallery of fantasy scenarios featuring various recognizable characters from DC Comics, Marvel Comics, Star Wars, Terminator, and many other fictional universes. 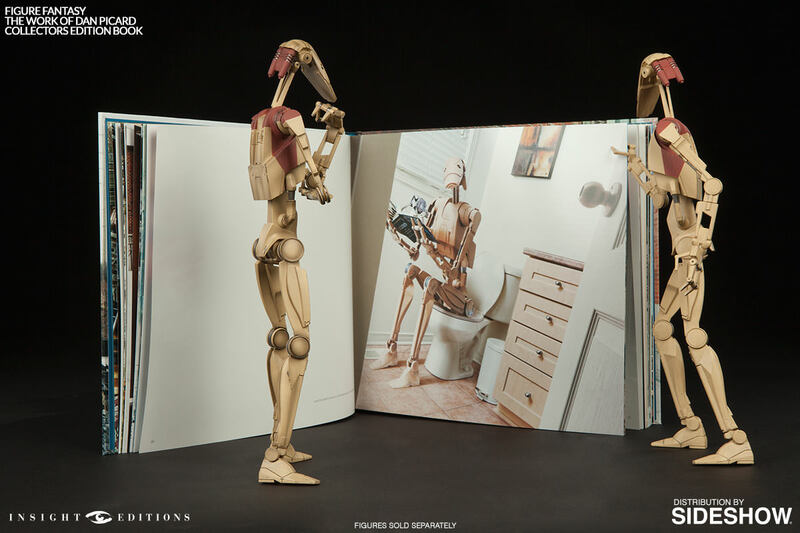 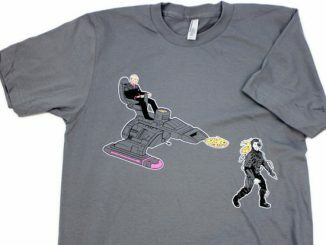 Where else will you see a Star Wars Battle Droid sitting on a toilet? 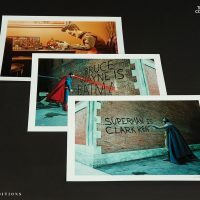 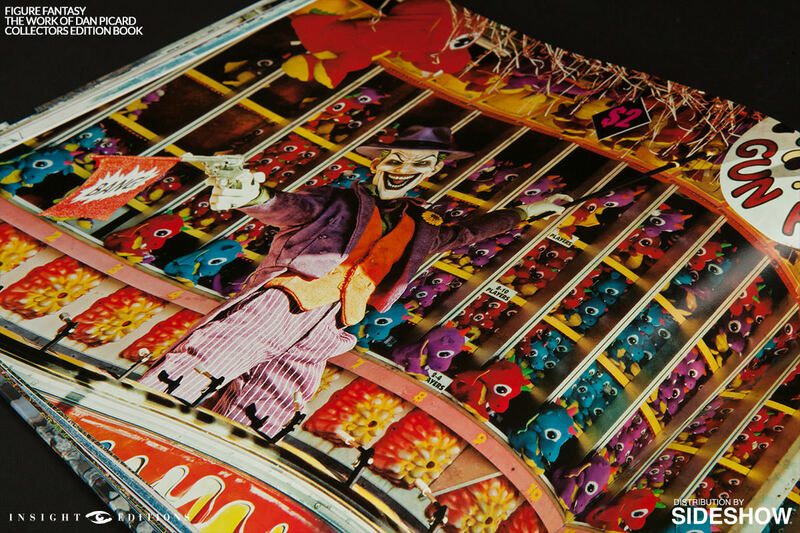 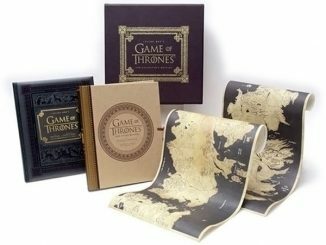 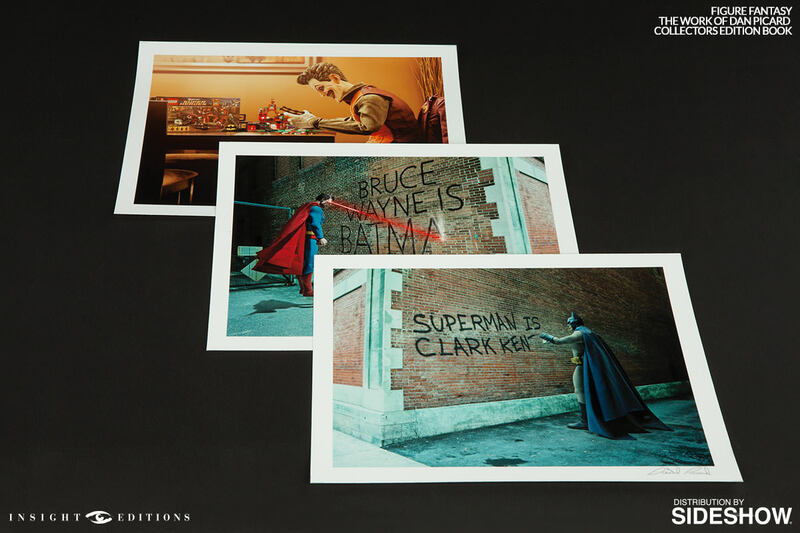 The deluxe hardcover limited collector’s edition includes an attractive slipcase, a card of authenticity signed by the photographer, three digitally signed and embossed fine art photo prints, a foreword by Simon Pegg, an afterword by Kevin Smith, and an introduction by Daniel Picard. 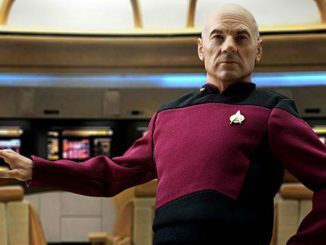 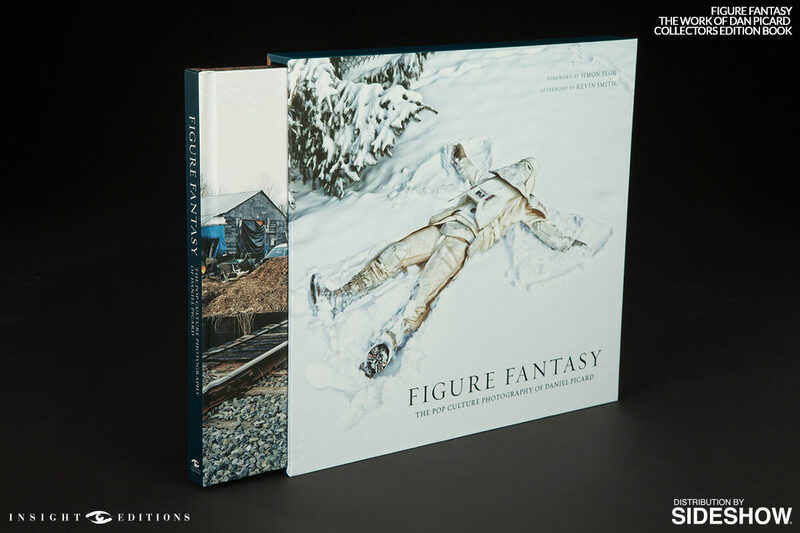 Figure Fantasy: The Pop Culture Photography of Daniel Picard Collectors Edition will be available Jun 2015 – Jul 2015 but it can be pre-ordered now for $99.99 at Sideshow Collectibles.